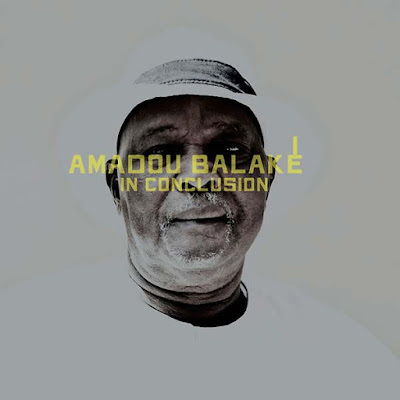 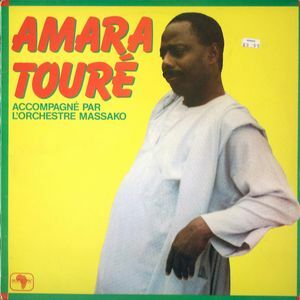 Amadou Balake is certainly the most famous singer that the small landlocked West African country of Burkina Faso (Upper Volta when it was a French colony) has so far produced. 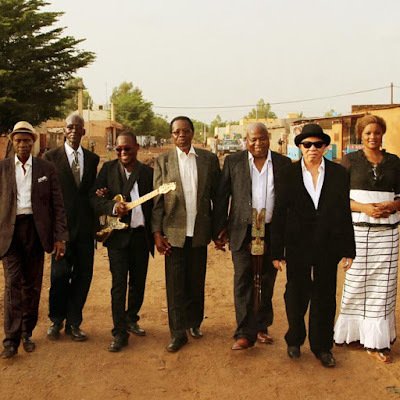 First-world African music fans don’t get to hear enough music that’s made specifically for an in-country market. 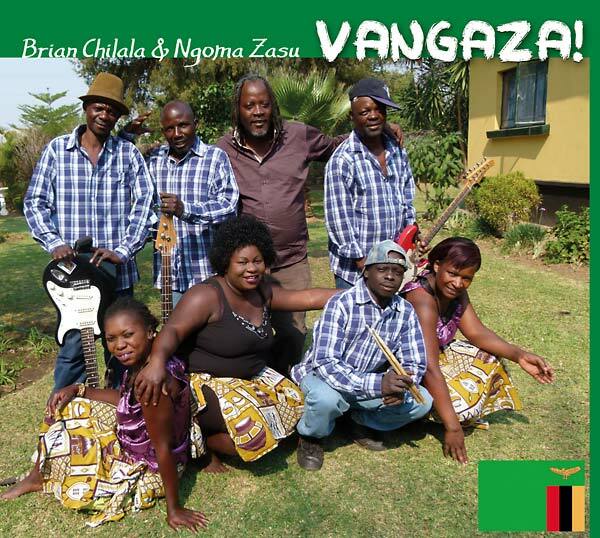 And we certainly don’t get to hear much current music from Zambia. 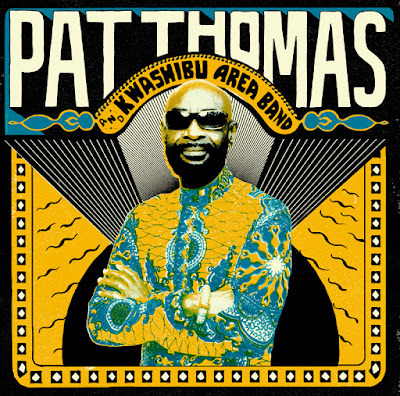 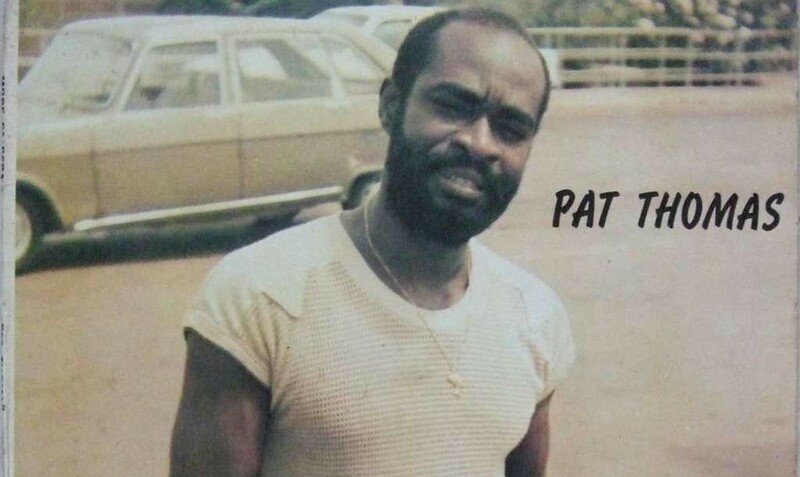 65-year-old Pat Thomas of Ghana has been called “The Golden Voice of Africa;” certainly his singing is one of the quintessential elements of highlife music of the 1970s and 80s, a classic period for this venerable, mutable genre. 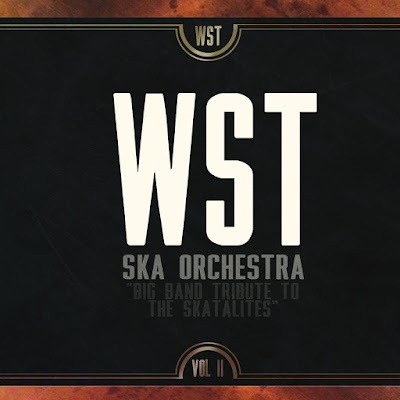 Have you ever listened to the Skatalites’ original 1964-65 ska sides and wondered what they’d sound like with twice as many musicians in the band? Here’s your answer. 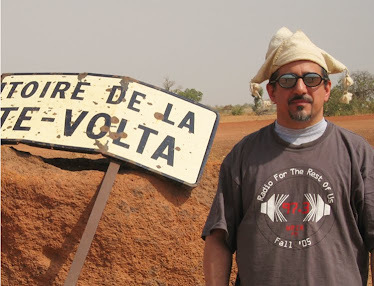 Makossa from Cameroon is on this week's menu -- it's one of the world's most infectious dance musics. 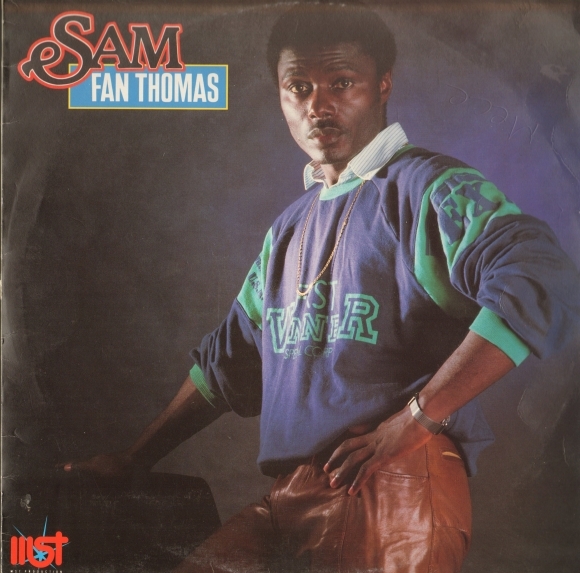 You'll hear Big Benji Mateke, Sam Fan Thomas (pictured above) and the man who popularized makossa around the world, Manu Dibango. 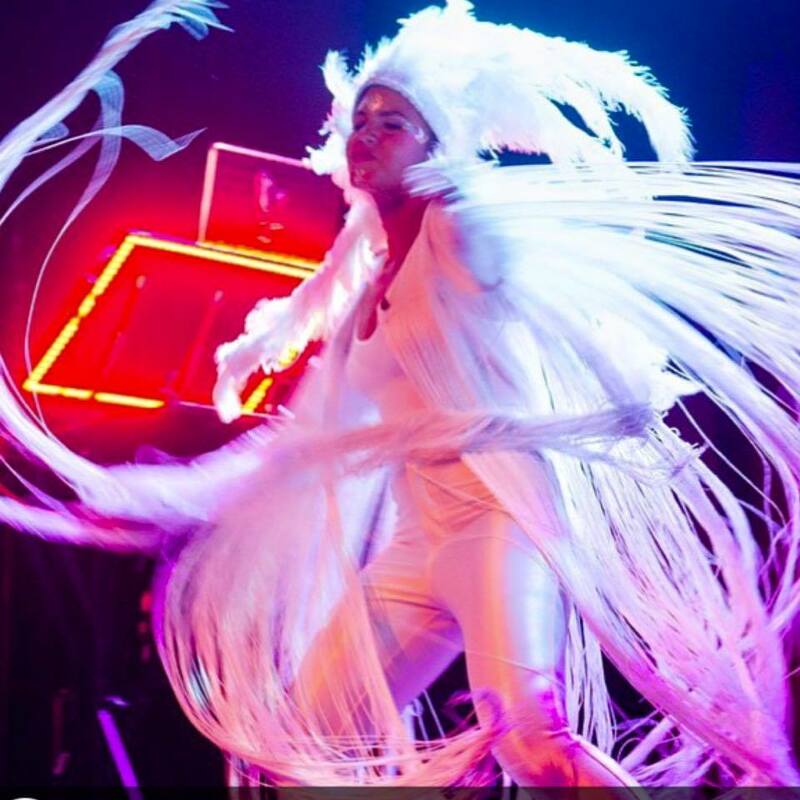 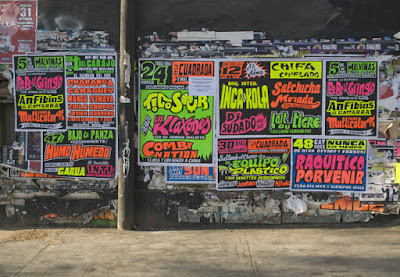 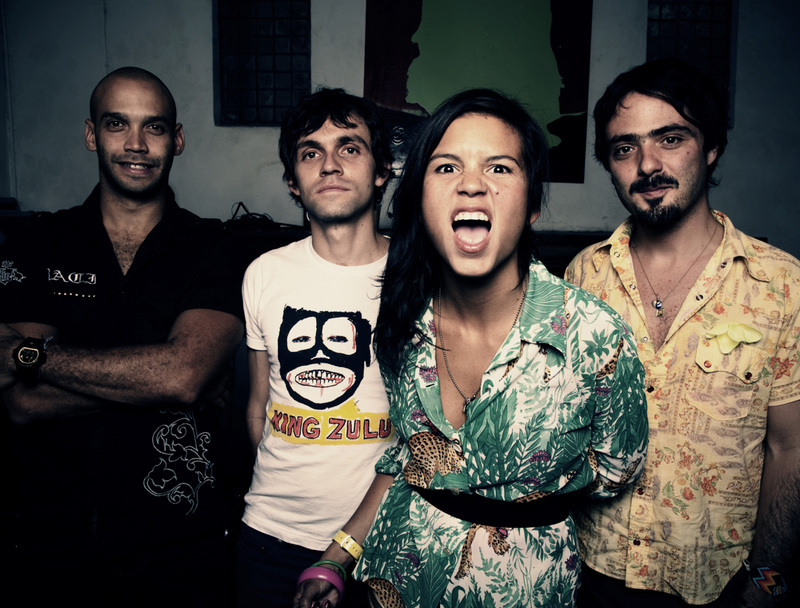 Also this week: Tromboranga, a fabulous trombone-driven salsa band from Barcelona, visits Global A Go-Go; highlife time; and new Latin electro-roots music from Colombia's Bomba Estereo and Peru's Novalima. 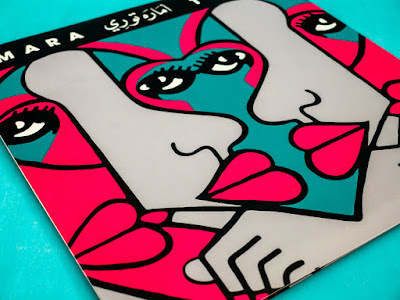 Nope, in fact you can hear a track from it for free on this week's show, along with some other artists of similar vintage: Etoile De Dakar, Bembeya Jazz and Les Ambassadeurs. Also this week: sounds of the Maghreb, mo' cumbia, and Balkan jazz. Click "Read more" to see the entire July calendar.